Each year our guests tell us that one of the most memorable events at the festival is the Grand Tasting, where more than 200 wines are poured by the distributors who represent these elite properties in the U.S.
Not only do you get to taste the 200+ labels at the same event (which, in itself, makes the ticket cost an excellent value) but you get to experience these wines with some of the most knowledgable wine professionals working in the U.S. today. From the first year Master Sommelier Brett Zimmerman organized the gathering, the mission of the Boulder Burgundy Festival has been to offer its guests a value-driven Burgundian experience. 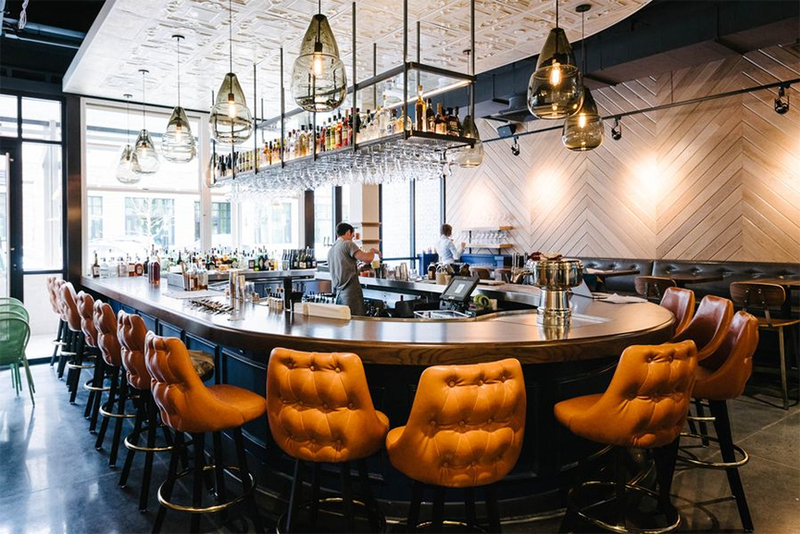 And there is perhaps no event that better achieves that goal than the Sunday Chablis Brunch, to be held this year at one of Boulder's favorite food-and-wine destinations, Arcana. He's been called "a legendary sommelier emeritus." "The Mr. Miyagi of Sommeliers." "The Obi-Wan Kenobi of sommeliers or the Coach K of wine-tasting coaches." Don't get us wrong: There's not one event at the Boulder Burgundy Festival that you should miss. This year's Burgundy seminar (Sunday, October 15) is really shaping up to be an star-studded event: Not only will New York Times wine critic and author Eric Asimov be our keynote speaker but celebrity sommelier and fine wine guru Raj Parr will be joining him for this year's panel. Raj (above, center) has taken part in the Boulder Burgundy Festival in years past and we are really excited to welcome him back. It's official: The 2017 Boulder Burgundy Festival will be held October 13-15. And we couldn't be more thrilled to announce that New York Times wine writer Eric Asimov (below) will be our featured speaker and guest. Eric has been the chief wine critic for the Times since 2004 and he is also the author of one of our favorite wine books, How to Love Wine: A Memoir and Manifesto (2014). He also happens to be one of the nicest people writing about wine today and we couldn't be more happy to have him join us this year and have him share his insights into the wines of Burgundy! Three great recipes from Chef Sal at PMG with our new Ramon Peña items! This past Sunday I was fortunate to be invited to a dinner among friends that featured 21 different wines from the famous Château de Beaucastel in Châteauneuf du Pape. We enjoyed some of the recent releases of the white, red, and their special Hommage à Jacques Perrin bottling with the vertical going back to the 1979 vintage. 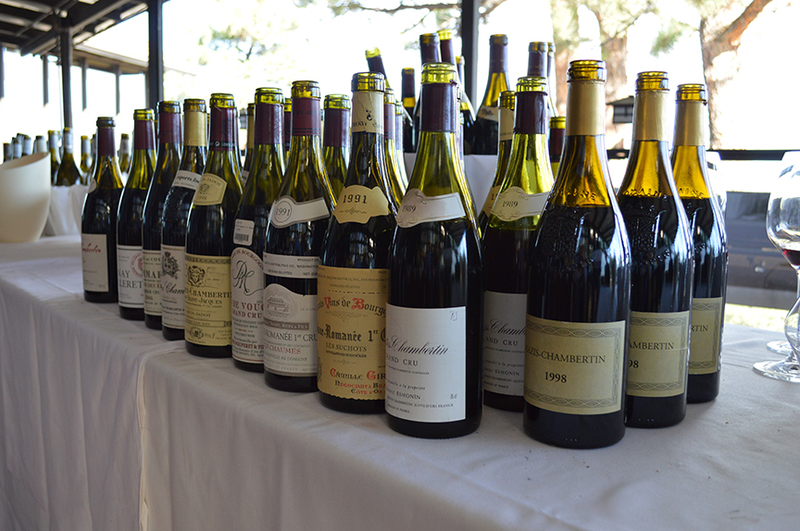 I must say, in all of my years of working in the business I have not had the opportunity to taste this many Beaucastel wines in one tasting. 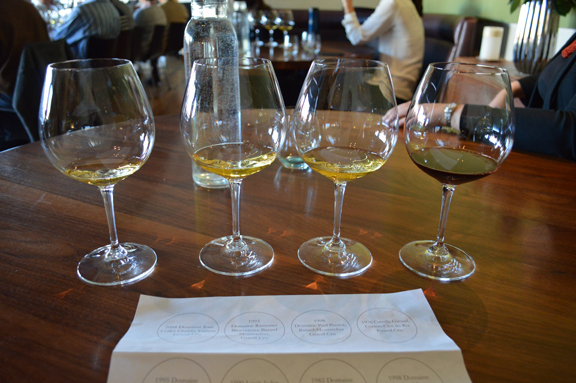 It was quite a treat and my opinion of these wines has completely changed. 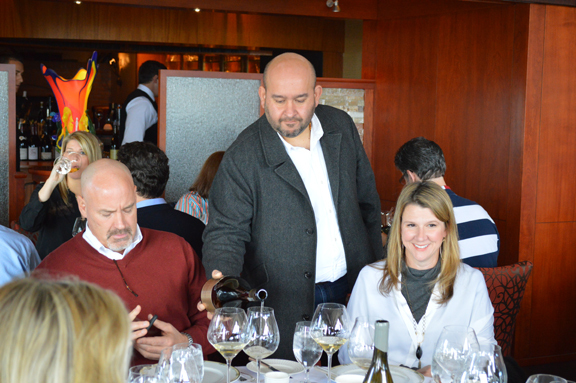 What is Master Sommelier Brett Zimmerman drinking for Thanksgiving Dinner? Thanksgiving is one of my favorite holidays of the year. As a sommelier what better opportunity to showcase my work than a holiday that is focused on people getting together to eat and drink? I love helping customers with food and beverage pairing while finding a few minutes to catch up about life and friendship. Plus, I get the chance to see all of my favorite customers who visit the store on the days leading up the big meal. I am honored to help inspire and guide people to find great beverages that will enhance their meal and time with friends and family.